Apartments in Minsk for long term rent getting higher and higher in monthly price. You better forget about apartments in Minsk for long term from $400 a month. You will never find this apartment in Minsk. Huge demand for Minsk rent from locals in 2013 will make the price for rental apartments in Minsk only higher. Real price you can get for long term apartment in Minsk is $700-900, not less. This apartment will be close to the center with furniture. You gave to sign up a contract with apartment owner. But still, belarussian people might even make the price for foreigner even higher than it was in the add. Why? People would let an apartment for locals. They speak their language. 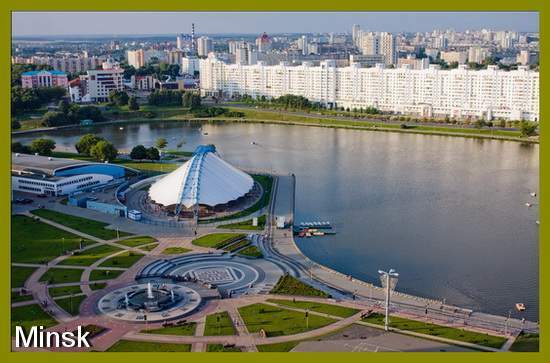 Many other reasons to choose locals, but you can get apartment in Minsk with our help. We know that you might not like this situation in Minsk with long term apartment rentals, but this is reality from BelTopRent. We do not want to say something that never would happend. If you want to rent apartment in Minsk for long term get ready to pay for it not $300-400 but minimum $700. No cheap prices for apartments in Minsk these days and we do not think they something would change in closest future. More and more people from different places in Belarus coming to Minsk to start a new life. There is a big problem with salaries in Belarus, but in Minsk people can make good money, like $800 a month or even more. So this local migration makes prices for long term rent in Minsk only higher. Business from all around the world comes to Minsk too. This is another reason why long term apartments rent cost more and more. Our forecast for 2013 — average monthly price for long term apartment rent in Minsk minimum $450.